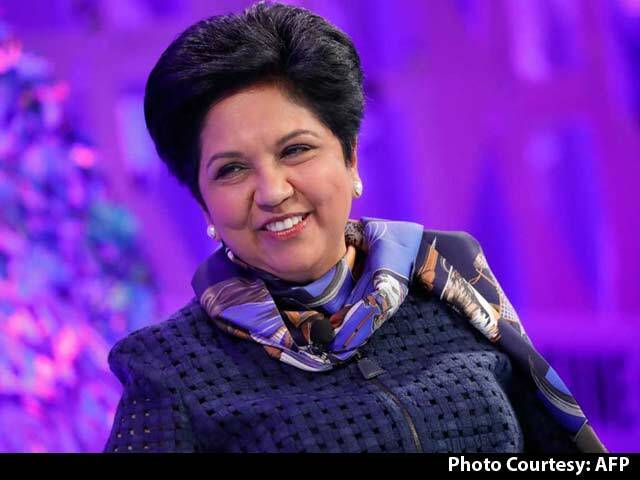 Amazon's eleven-member board now has five women including Nooyi, Rosalind Brewer, Jamie Gorelick, Judith McGrath and Patricia Stonesifer. 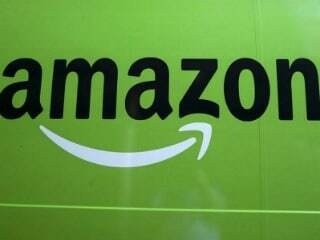 Amazon.com Inc said on Monday it named former PepsiCo Inc Chief Executive Officer Indra Nooyi as a director of the company and appointed her to the audit committee of the board. 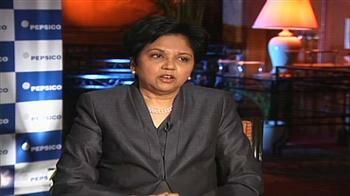 Indra Nooyi, 63, stepped down as PepsiCo's chief last August after leading the company for 12 years. 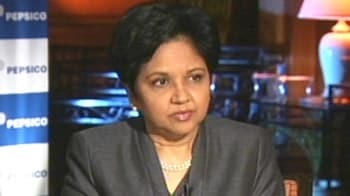 Indra Nooyi, the former CEO of PepsiCo, has said that she would probably end up causing the third World War if she joins politics as she is "too outspoken". 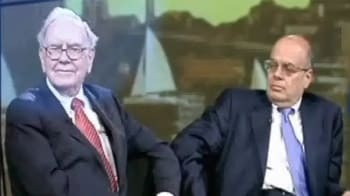 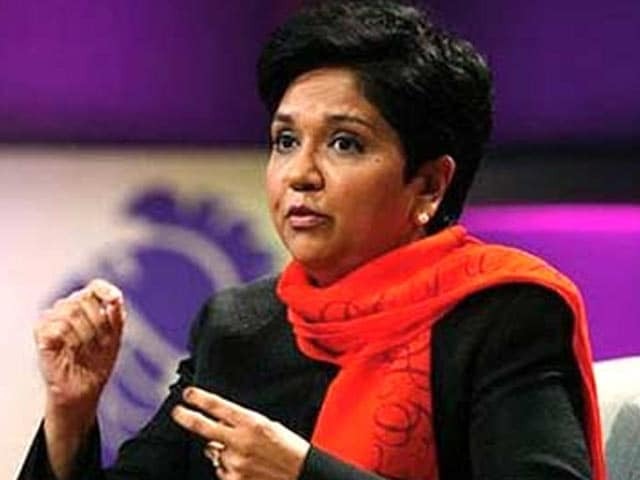 When asked in an interview with Freakonomics Radio earlier this year why there are so few female CEOs leading big corporations today, outgoing PepsiCo CEO Indra Nooyi pointed largely to work-life balance and a leaky pipeline as big culprits. 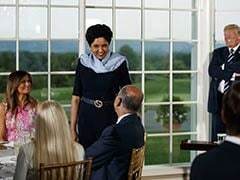 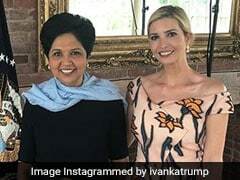 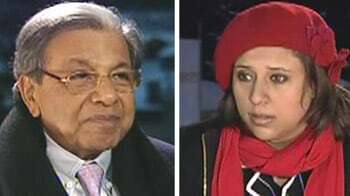 PepsiCo's outgoing CEO Indra Nooyi and MasterCard's chief executive Ajay Banga were among a small group of top corporate leaders hosted by US President Donald Trump for a dinner at his private golf club in New Jersey to hear their perspective on the state of the country's economy. 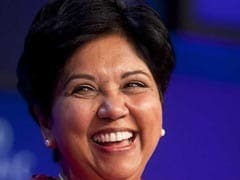 PepsiCo's Indra Nooyi Says "Think My Family Was Short-Changed A Lot"
Indra Nooyi has ruled out joining politics and will now focus on her family after her long-innings at the world's second-largest food and beverage giant PepsiCo. 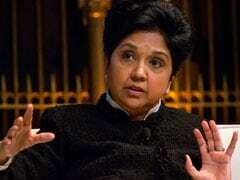 Indra Nooyi will step down as Chief Executive Officer of PepsiCo Inc., Bloomberg News reported Monday. 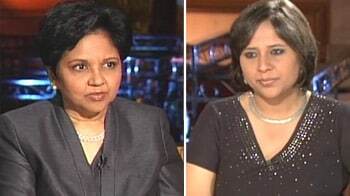 Two big problems trail in her wake. 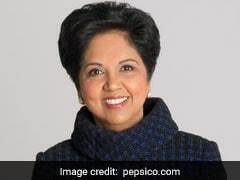 Chennai-born Indra Nooyi not only broke the glass ceiling in corporate America when she was named CEO of global beverage giant PepsiCo in 2006 but, through her journey, inspired millions of young Indians who dream of and aspire to emulate the success the India-born woman achieved in America. 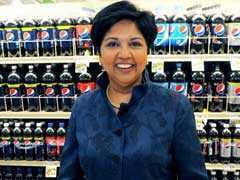 In 24 years at Pepsi, including 12 as chief executive, Indra Nooyi has helped the Frito-Lay unit grow in a challenging industry and added healthier drinks and snacks to a portfolio that includes Cheetos and Mountain Dew. 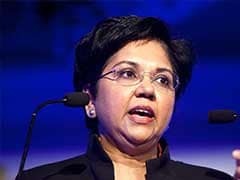 Indra K Nooyi will remain chairperson "until early 2019 to ensure a smooth and seamless transition", PepsiCo said. 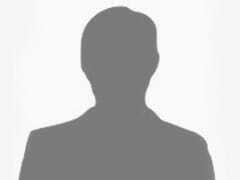 Ramon Laguarta will be elected to the company's board of directors with effect from October 3. 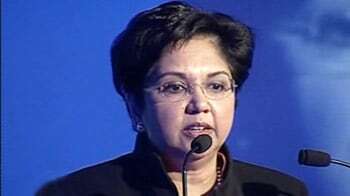 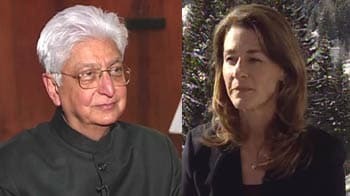 PepsiCo Inc said on Monday Indra Nooyi would step down as chief executive officer after 12 years at the helm and named President Ramon Laguarta as her replacement.